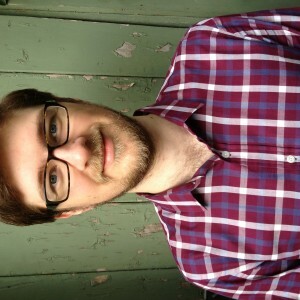 Dan Golding writes about videogames, music, and film for a variety of publications. He is a regular at ABC Arts, and in 2013 won the ‘Best Games Journalist’ award at the 11th Annual IT Journalism ‘Lizzie’ awards. Dan also has regular columns at Hyper Magazine and Metro, and has been published in Crikey, The Guardian, Meanjin, The Walkley Magazine, and Kill Your Darlings.